It’s common for families to take long road trips during the summer. RV parks in Midland TX, including Stanley RV Park, are happy to welcome new guests during the seasonal high. Midland TX is known for its open spaces and friendly faces, and there is much to discover in this amazing city and community. Some families take extended RV trips a step (or should we say, a mile?) further, eventually transitioning from planned vacations to full-time RV living. This doesn’t come as a surprise, given the relative flexibility and freedom that RV life provides. 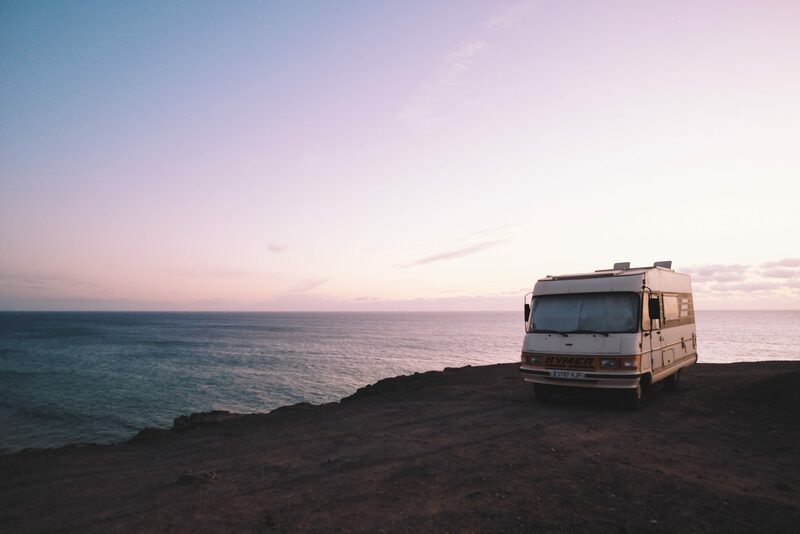 The growing popularity of virtual work environments has also contributed to the appeal of RV living, with more young couples taking on internet-based job opportunities and becoming more mobile – in every possible sense. We ourselves have had the honor of accommodating long-term guests and residents in Stanley RV Park, which is we why have worked hard to develop and maintain services that enhance your RV park experience. As a Midland TX RV park, we are excited about the growing interest in full-time RV living. There is, however, much to prepare for once you decide to seriously pursue this highly mobile lifestyle. For one, there is the matter of choosing the RV unit that suits your needs and preferences. There are many models available in the market, may they be brand-new or pre-loved, and deciding on which one will depend on how much you can afford to buy and maintain. Your RV is your home, so it should be able to afford you similar comforts that more conventional living spaces do. Bear in mind the space constraints, so you will need to either compromise on certain areas (e.g. smaller sleeping quarters for wider kitchenettes) or get creative. Research and technical know-how would also be useful. Knowing the life span of RV batteries and holding tanks, as well as understanding your unit’s electrical system is must for any family preparing to take on full-time RV living. Insulation is another major factor. Weather in Midland TX is consistently on the warmer side of the scale for most of the year, but the winter months can have a chilling bite. Your RV should have a reliable insulation system installed to keep temperatures inside cool or warm. Full-time RV living is an invigorating adventure that once embarked upon can quite literally open up your world. We want you to be fully prepared for your own journey. When you stay at Stanley RV Park, you are guaranteed a pleasant, comfortable experience, whether in the short- or long-term.